Crumble ($0.19) Price History from major stores - Revised - MTGPrice.com Values for Ebay, Amazon and hobby stores! 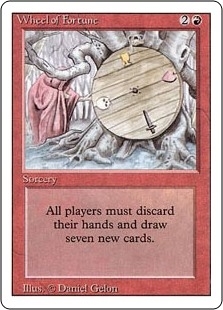 Card Text: Destroy target artifact. It can't be regenerated. 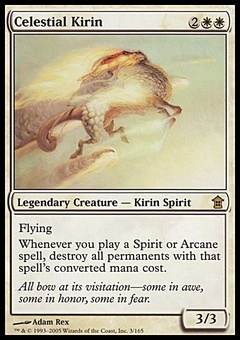 That artifact's controller gains life equal to its converted mana cost. 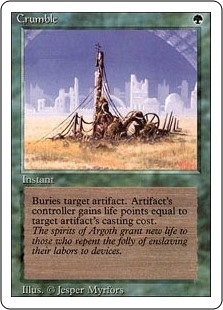 Flavor Text: The spirits of Argoth grant new life to those who repent the folly of enslaving their labors to devices.